The management of the Weingut HANS-IGLER consits of a team of three, headed by Waltraud Reisner-IGLER. She is supported by son Clemens and husband Wolfgang Reisner. She holds the Managing Director position of the Weingut HANS IGLER since the early death of her father Hans IGLER. Before pursuing this career path, she studied History at the University of Vienna. Due to these sudden circumstances and small children (Dominik, Clemens and Daniel) it was impossible to complete her studies. Today, she runs the company together with her son. This, to continue the family business and success story of Weingut HANS IGLER. Her husband Wolfgang Reisner is a highly decorated an important contributor for the Weingut HANS-IGLER. He is involved in many decisions and processes. Clemens is fully integrated in the winery since 2005. In the same year he graduates from the Agricultural School of Viticulture in Eisenstadt (Burgenland, Austria). 2007 Clemens travels to Australia (winery Veritas, Barossa Valley) to gain more insights about the international wine business. In December of the same year he launches the first Blaufränkisch “C1” incorporating his preferences, heritage and knowledge. 2009 Clemens went to France (St. Emilion, Bordeaux) and the Graf Neipperg winery (Chateaus Canon La Gaffelière, La Mondotte and Peyreau). There he fought "business blindness" subsequently. During these years of practice he also successfully completed his training as a winemaker and cellar master. 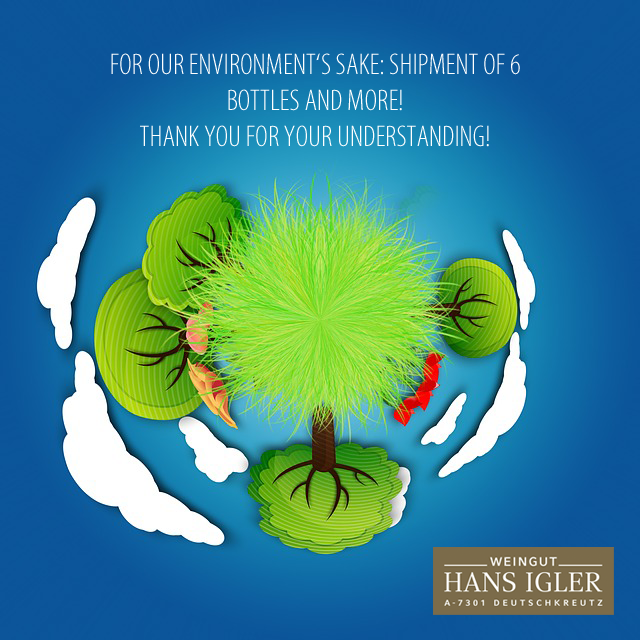 2010 and took over responsibility for all executive work in the cellar and vineyards of Weingut HANS-IGLER. Anna is married to Clemens. She works in the family business since 2012. After studying the English language for international business relations, she is in charge of marketing and communication. Hence, questions related to wine degustations, events (SCHAFLERHOF) or your favorite wine moments: Get in Touch. Furthermore, whether you partner or cooperate with the Weingut HANS-IGLER, combine your event with SUMMERKUCHL, or independently organise your dream gala. Expect professionalism and attention to detail for all culinary concerns to ensure a successful and unforgettable celebration of life.